West Ham have struggled for stability this season and, after losing seven of their opening 13 Premier League matches, further recruits are expected to be drafted in when the window opens in January. Manuel Pellegrini splashed over £100m on new additions during the summer but has struggled to see significant improvements on the field as his West Ham squad still have areas where there is a desperate need for new faces. One of those is in defence down the left side, where Arthur Masuaku attracted a wealth of criticism after a woeful performance in Saturday’s defeat to Manchester City and an area where Aaron Cresswell has also failed to make a first-team spot his own. 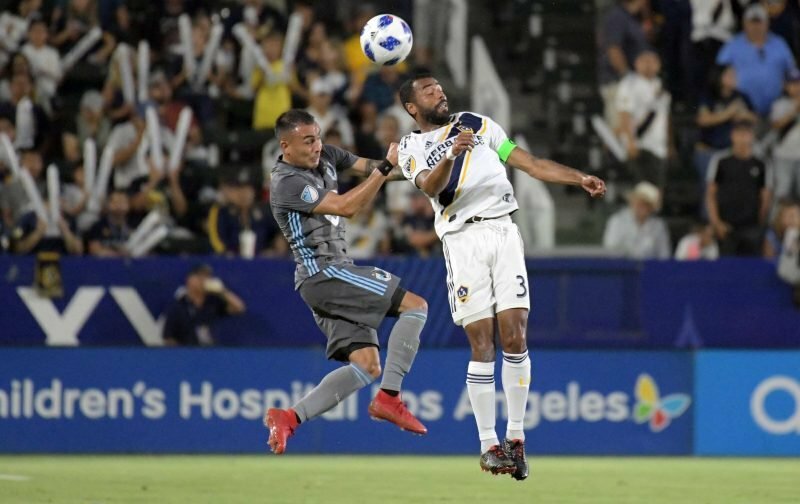 The concern for Hammers fans is that the club’s recruitment in recent years has been poor on a number of occasions and some now believe they are set to see another veteran defender join in January, with the news that Ashley Cole has been released by MLS side LA Galaxy. Ashley Cole to West Ham, absolutely nailed on. I see Ashley Cole has been released by LA galaxy. Welcome to @WestHamUtd on £100grand a week???? 1st January: West Ham sign Ashley Cole on 6 month deal. Ashley Cole drives past in a London Taxi shouting to the camera "I love this game! ".